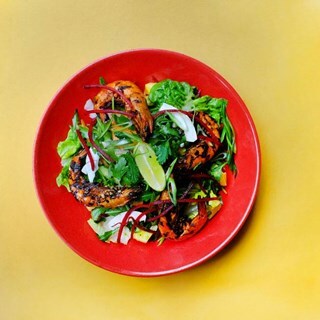 Welcome to Turtle Bay Cheltenham! 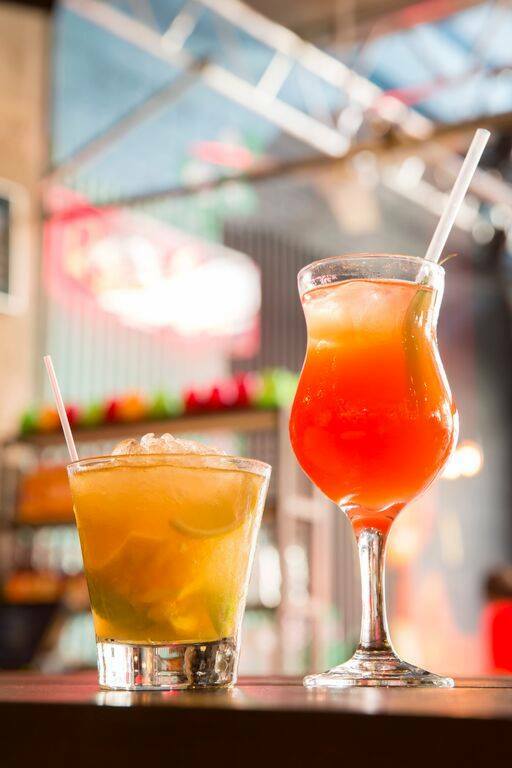 Caribbean cuisine and Happy hour everyday from 12:00 until 19:00 & 22:00 until close - 241 on all Caribbean Cocktails! Visited Turtle Bay in Cheltenham while away for the weekend. Have never visited before but we all loved it! The atmosphere was brilliant, as were the 241 cocktails! Our waiter was great and made a huge effort with my daughter who was dressed as a unicorn! We will definitely visit again. Excellent service from the gentleman who greeted us. Delicious food and great cocktails. Visited with friends, one of several visits we've had at Turtle Bay over the last 12-18 months. Excellent service as usual, food great if a little spicy for some of our party. Only complaint was the time it took to get served at the bar, this limited how many drinks we had before eating, so Turtle Bay you guys missed out not serving us faster ;-) We'll be back again soon. 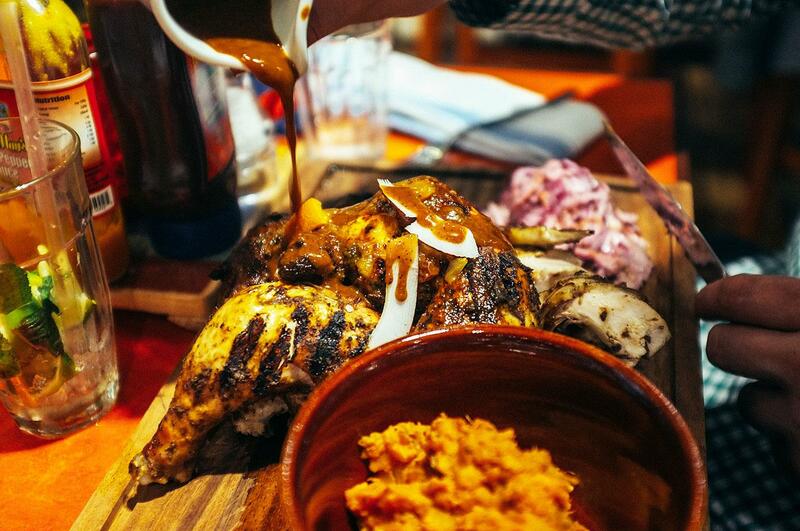 We went to Turtle Bay on the 1st of our 3 nights in Cheltenham. We liked it that much we also went on our 2nd night! (Despite the competition). Going to the same restaurant twice in such a short space of time is unheard of for me. The atmosphere was great - probably helped by the 2-for-1 on cocktails. Not that anyone was overly loud, but all the customers seemed very relaxed. As were we. The food, whilst pretty straight-forward - was amazingly tasty. I cook a lot, and we eat out a lot, and this was as good as I have had in the past few months in terms of taste. Prices are very very reasonable. We averaged £24 each for 2 courses, a cocktail, and a beer each. Special mention to our waitress on the first night - Hannah. She was top-notch. Seemed very very experienced and knew her job inside-out. We all had a great night. Even when the place was quiet there was a lovely atmosphere. 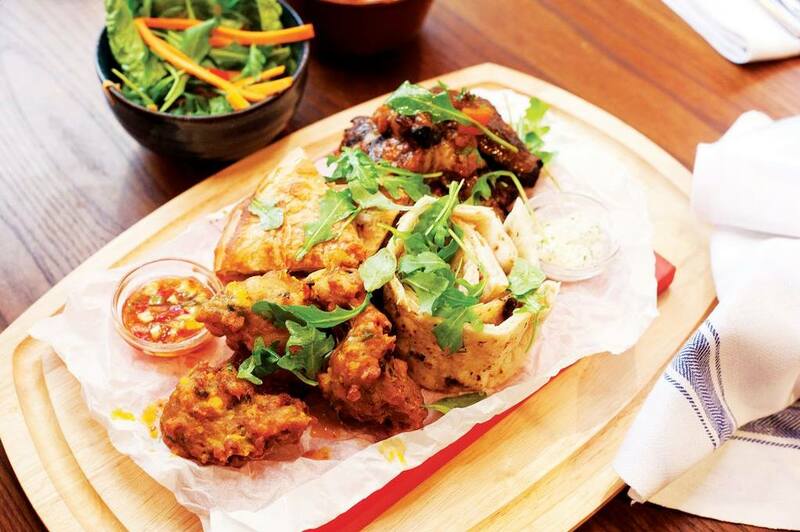 The food is delicious and creative and the menu is extensive. 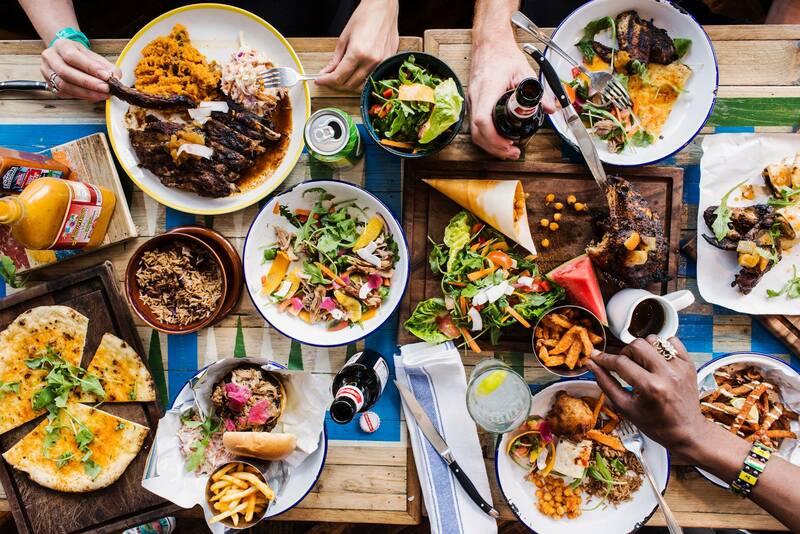 It's was our second visit to turtle bay after discovering one in Cardiff a few weeks ago. I'm already planning our next visit. The welcome was good and we were shown to a great table. Drinks came quickly and were also very good. Then the wheels came off. Food was luke warm. No waiter came to enquire about how the food was until the main courses had been with us for 15 minutes. By that time I just wanted to finish my meal and leave. The service has definitely gone down since my last visit. 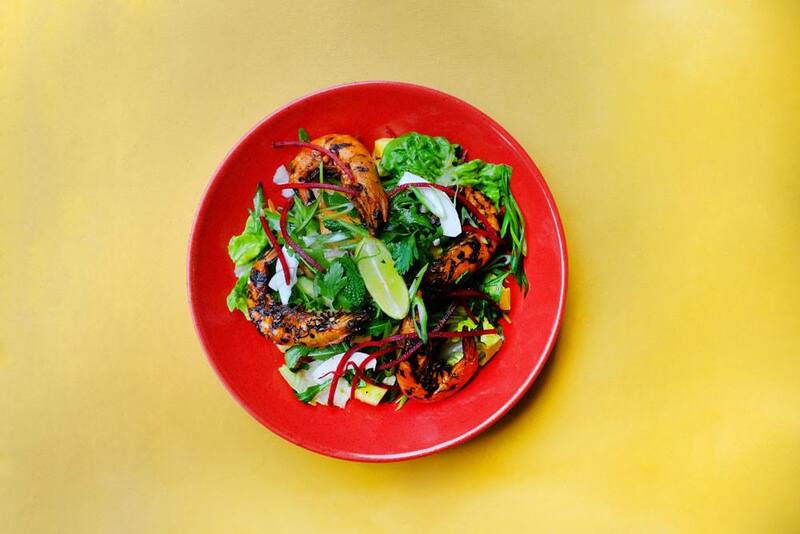 Come on turtle bay, you can do better. It isn't just about the food it is about the whole experience. Sadly we left feeling short changed. Not sure if we will be returning. Great service and food they made me and my daughter feel very welcome. Great service throughout, lovely atmosphere, can't wait to eat here again! Slight error on the updated booking but guy on door sorted. Usual good service and tasty food. We celebrated my daughters 14th birthday in Cheltenham recently, the service was first class our waitress was so attentive and accommodating to all our requests. The food was beautiful and presentation was very pleasing. Highly recommend turtle bay to any family’s looking for a relaxing dinner with the kids!!! Fantastic evening. Cornelius our waiter was amazing. Will be back very soon . Came on Cheltenham Gold Cup night and the hecticness of the bar took over the whole restaurant. People were very loud and whoever was running things decided to increase the volume of the music to cover this so it turned out my wife and I didn't really actually talk all that much which wasn't great. I get that it is probably the busiest night of the year but there was no separation between the bar and people eating and this ruined the ambience of the meal. Luckily the food was seriously good. very friendly staff especially our waitress and James Gatter the bar manager. Should have been a free glass of fizz for Mums as it was Mother’s Day and the Duck Pancake starter was just full of onions and a minute amount of duck - just tasted like onion pancake.